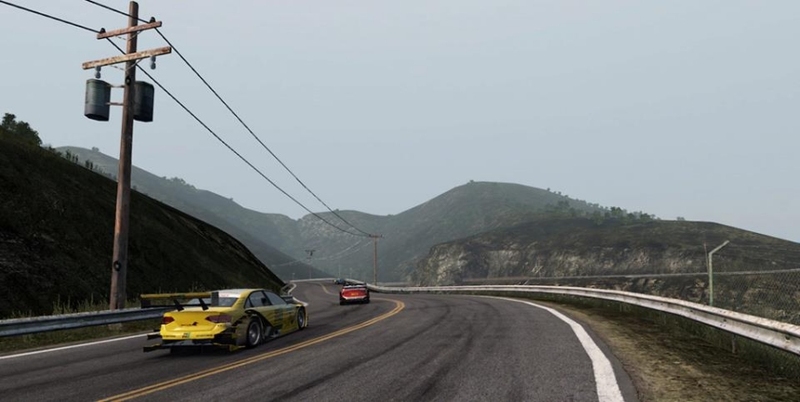 If you're as excited about Project CARS as I am then you'll probably be giddy with glee about the latest news for the game, as Slightly Mad Studios has announced that the game has received five brand new tracks and the Palmer Jaguar JP-LM. The community-driven game is not being budgeted under a large publishing house and offers a lot of support and feedback from gamers directly. The latest news and media assets come courtesy of DSO Gaming, who has been keeping up with the development progress of the game regularly. 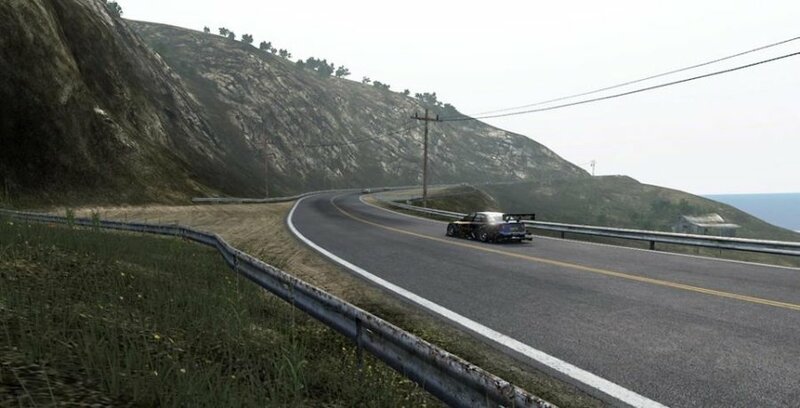 In addition to adding in a new vehicle and some countryside race tracks, Slightly Mad Studios also revealed that they have tweaked certain visual aspects of the game, including the overcast and hazy conditions, adding more realistic depth to the visual fidelity. 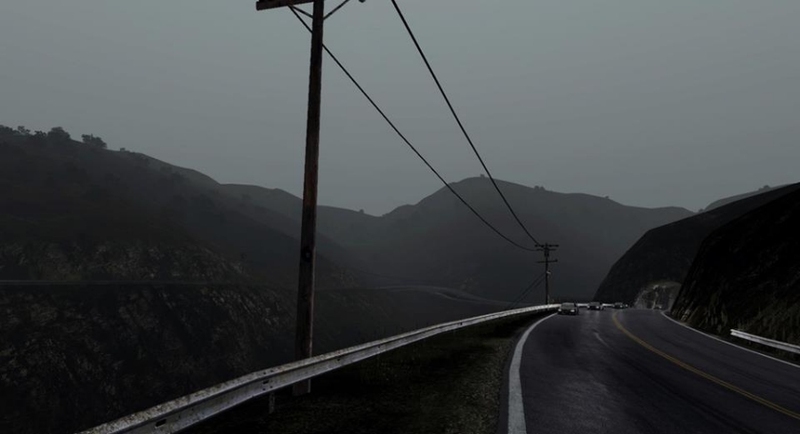 Given that talking about how great the game looks and how the new overcast and haze works doesn't really do the game any justice, you can check out the brand new screenshots for Project CARS below. 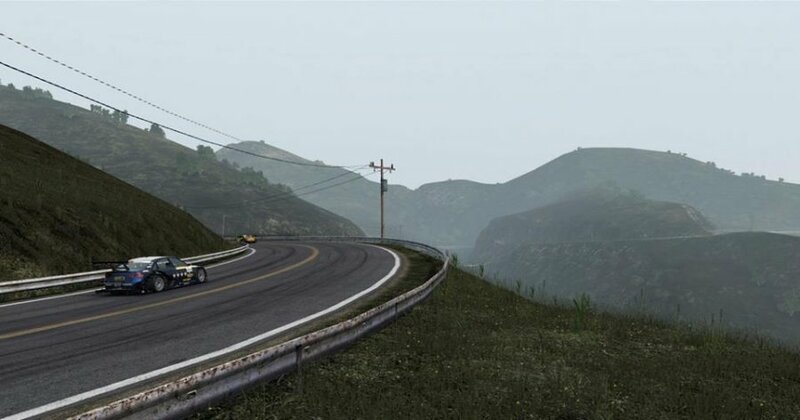 Of course, if you'd like to contribute to the project or learn more about this high-end racing title due out later this year, feel free to pay a visit to the Official Website. Also there's a new trailer that DSO Gaming has up on the site and the sound effects alone will absolutely floor you...man, just listen to that Audi purr.